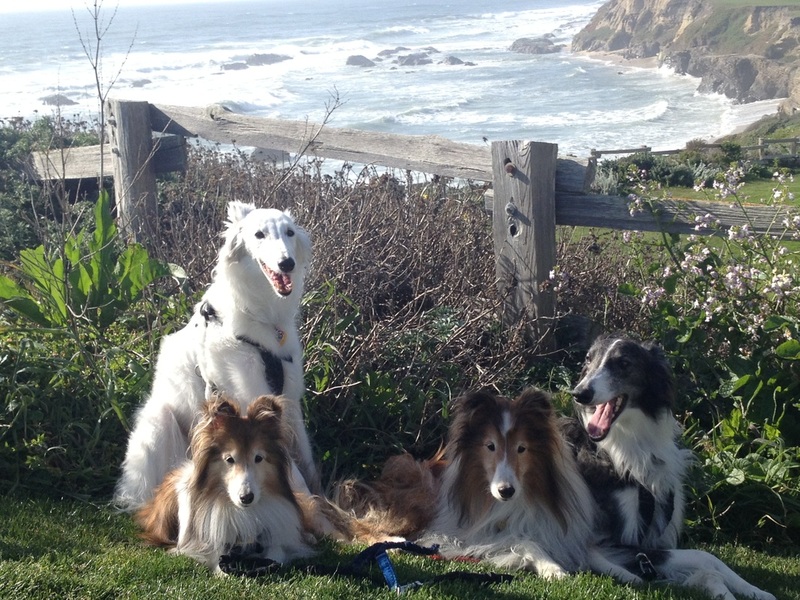 Gryff lives with Joe and Jody and 3 other dogs very near the coast of Northern California. Betelgeuse is the orange star in the constellation Orion. It is pronounced Beetle Juice. There was also a movie called Beetle Juice in the 80s about a very mischievious ghost.